From simple crack repairs to extensive foundation piering, we’ll bring your home back to mint condition. In terms of property value and structural safety, few aspects of your home are as critical as the very foundation it sits upon. 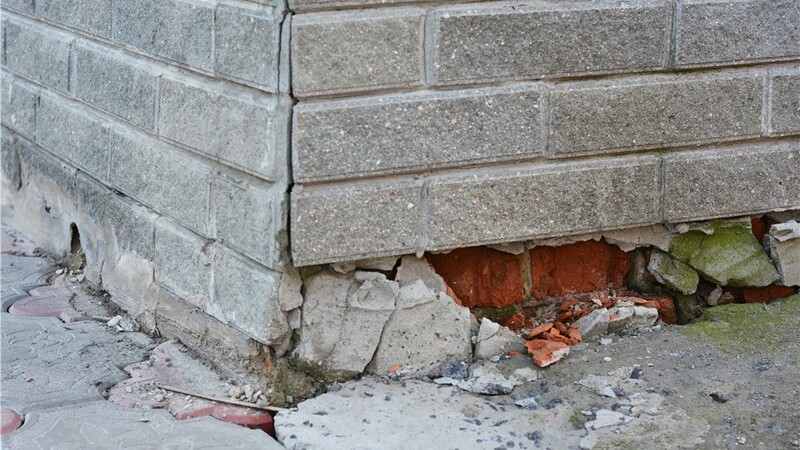 If you’ve noticed potential problems with your home’s foundation—whether hairline cracks, shifting walls, or impossible-to-close doors—don’t put them off! 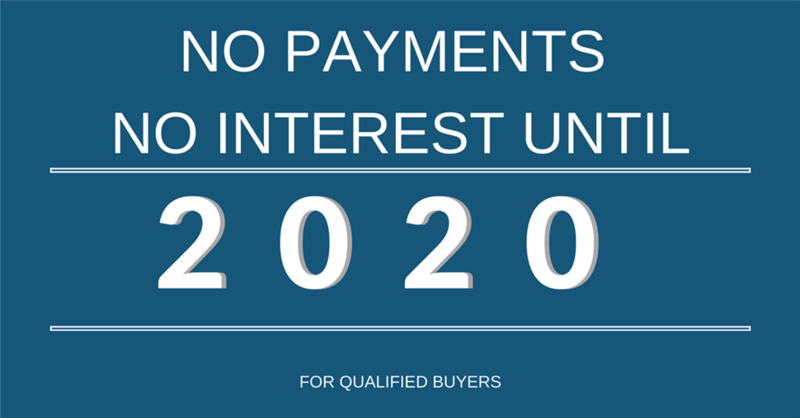 Instead, contact Mid-Atlantic Waterproofing today for a free property evaluation from the leading provider of foundation repair in New York, NY. Basement Foundation Repair: To fix both minor and major problems, we’ll utilize a combination of interior and exterior basement foundation repair strategies. Crawl Space Foundation Repair: Your crawl space may be small, but its structural issues can affect the integrity of your entire home. We can fix everything from small cracks in the wall to major deterioration! Foundation Piering: If your home has weak ground soil, foundation piering can bring it back to level and prevent further sinking over time. Carbon Fiber Repair: With the carbon fiber technique, our foundation contractors can address any uneven foundation issues without having to tear out concrete. At Mid-Atlantic, we understand that foundation repairs can be costly and stressful for NY homeowners, and we do everything we can to give you confidence in the quality of our work. We even include an independent licensed engineer on each project so you’ll know that our recommendations are objective and industry-approved! 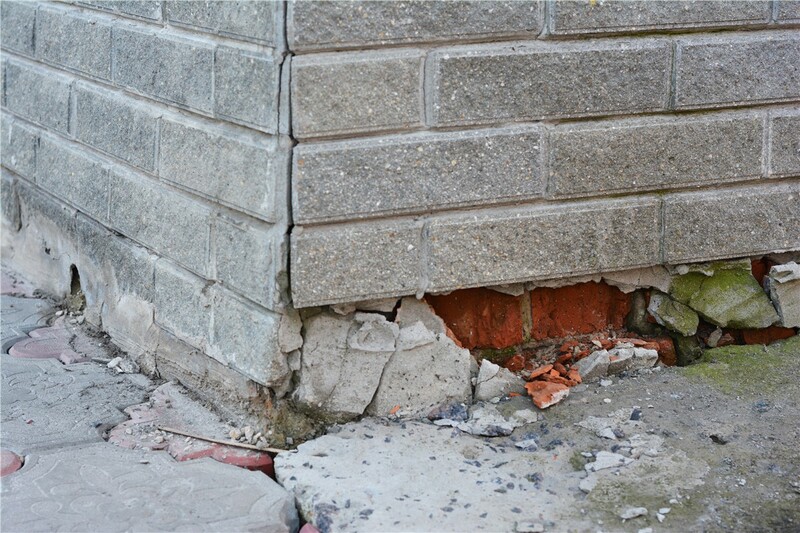 Ready to Start Your Foundation Repair in New York, NY? Sign up for an Exact Project Quote Now! It’s never too soon to have your foundation evaluated by one of the leading foundation repair companies in New York, NY. Contact Mid-Atlantic Waterproofing today to find out more about our foundation piering and other repair services, or go ahead and sign up for your free in-home cost estimate by completing our fast online form now!